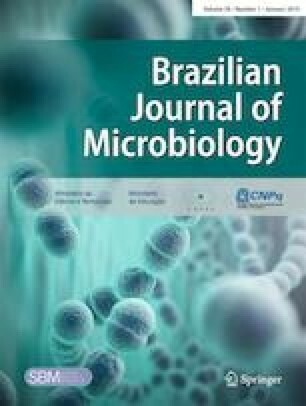 To examine the growth of Candida norvegensis (strain Levazoot 15), four experiments were conducted with different sources of energy, nitrogen, vitamins, and microminerals. Optical density was used as an indirect measure of strain growth in a fully randomized factorial design, in which principal factor A was the source of energy, nitrogen, vitamins, or microminerals and principal factor B was the measurement time point (0, 20, or 40 h). The results showed that the yeast strain used glucose (primarily sucrose and lactose) as the energy source and tryptone as the nitrogen source. The addition of B-complex vitamins or microminerals was not necessary for strain growth. It is concluded that the strain Levazoot 15 preferentially utilizes glucose as a source of energy, tryptone as a source of nitrogen and manganese as a mineral source, and that no vitamin source was necessary for growth.